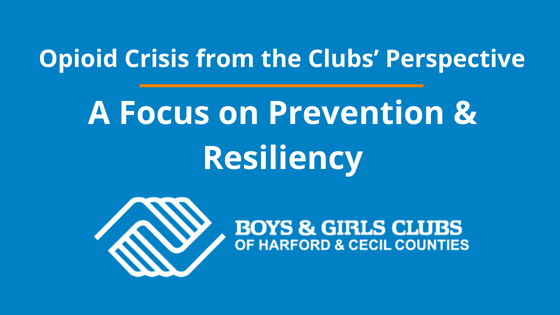 For more than 25 years, Boys & Girls Clubs of Harford and Cecil Counties has enabled young people to achieve great futures as productive, caring and responsible citizens; as awareness surrounding the misuse of opioids becomes increasingly important, the Clubs remain committed to the safety of our young people. 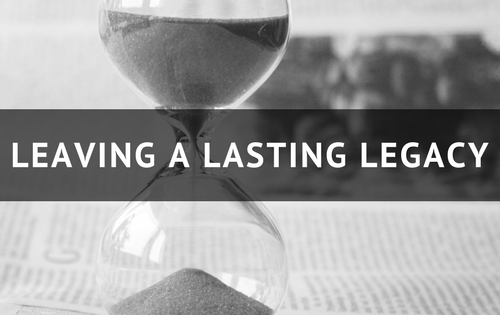 It’s no secret that the abuse of opioids has reached epidemic levels within our country, but did you know that six out of every 10 deaths in the United States involve illicit or prescription opioids? Although nationally, prescription drug abuse and addiction are highest among those age 18 to 25, teens have also been found to be misusing opioids. As the opioid epidemic becomes pervasive within the communities that we serve, youth increasingly become the victims. Many of the young boys and girls we serve have endured what is called an adverse childhood experience, or ACE, a result of family and community substance use and misuse. Although ACEs oftentimes contribute to the increased likelihood of risk-taking behaviors, our kids are incredibly resilient, bright and motivated individuals. To ensure they achieve great futures, we work with them to build protective factors such as social and emotional development skills and reduce risk factors through our evidence-based programs and services. Camp Hidden Valley, a six-week outdoor education program housed on 180 acres of beautiful land along Deer Creek in White Hall, MD that helps campers (ages 6 to 13) build self-esteem and confidence through overcoming challenges, building new skills and forging new friendships. From archery and hiking to team building courses and regular swimming opportunities, Camp Hidden Valley is a place where kids can focus on what they do best: be kids! 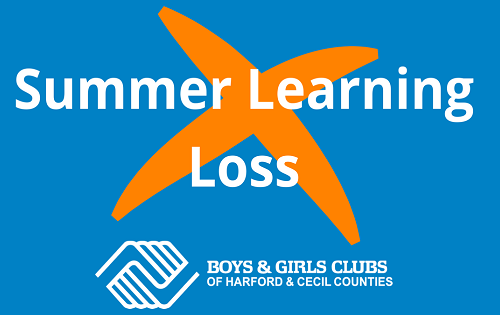 Summer Enrichment, which takes place at every Club in Harford and Cecil Counties, offers a variety of activities designed to keep kids’ minds (and bodies) engaged over the summer break. Youth ages 6-12 are provided a well-selected summer program inclusive of field trips, arts & crafts, games, music, reading and much, much, more. 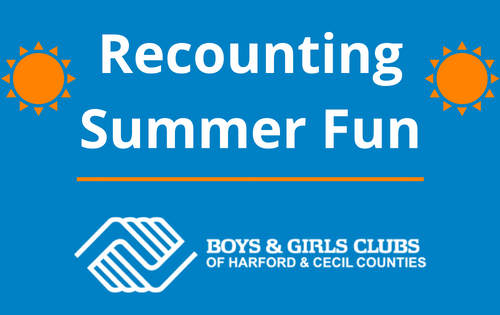 Are you a business owner that might be interested in giving back to the young people of Harford and Cecil Counties? Consider sponsoring one of our summer programs or purchasing a campership for a youth in need! For sponsorship information, please contact Nancy Mahoney, our Development Director, at nmahoney@bgcharfordcecil.org. If you’re a parent looking to engage your child in a fun, well-structured summer program, we encourage you to get in contact with us today. Both Camp Hidden Valley as well as our Summer Enrichment Programs kicked off earlier this week! For more information, please call 410-272-0010 or email info@bgcharfordcecil.org.